For really many years ceramic tiles are one of the favorite ways to trim large and small areas. Millions of Poles have decided to make such a choice, because the tiles are durable, easy to clean and do not lose their aesthetic value with time. However, between “ordinary” tiles and the luxury ones, there is a real gap. The first difference is the material: this used in the production of ceramic tiles for the most demanding investors are definitely better. Blends are developed with much greater precision, which allows a greater uniformity between the successive batches. Coloring technology is also different, which allows creating longer series and combining different series without fear of significant variations in color (although theoretically they can appear). 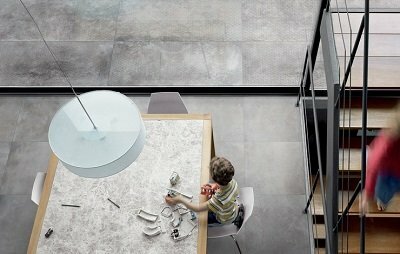 Mixtures for the production of luxurious ceramic tiles provide much longer life, and – some of them – are intended to be used in very specific conditions. Exclusive ceramic tiles are often coloured with other techniques than “normal” tiles. The idea is to provide investors with the highest quality design. Staining methods of ceramic tiles in the premium segment also allow you to provide better colour stability – these tiles will not fade, discolour and are usually protected against the effects present in the environment of chemicals. Luxury ceramic floor and wall tiles stand out with such an irresistible charm. Considering the fact that now there are also tiles imitating wood flooring, panels or many other decorative materials, the number of opportunities faced by the investor, has increased enormously. Importantly, luxury tiles are manufactured on ultra-modern production lines. Due to even minimum changes in the composition of the mixture, it is necessary to introduce changes in the technological process. Another time of firing, another treatment temperature or a different way of cutting may contribute to setting the exclusive tiles the unique character. Worth noting is the fact that the ceramic tiles in the premium segment are one of the most cost-effective finishing options, which is important especially for large surfaces, and if combined with high durability and resistance, ceramic tiles are presented as the most universal way to brighten an arrangement. The choice of luxurious tiles is not an easy task – not everything what has the adjective “exclusive” in the name is indeed a premium good, not all ceramic tiles are equally good and not all patterns are equally attractive, because despite external similarities, ceramic tile top-class products are totally unique, even when they are produced by machine in a fairly long series. 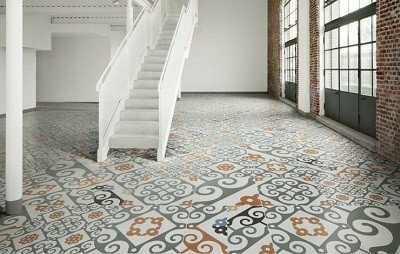 Graphic designers do their best, using modern technology, in order to create ceramic tiles resembling works of art. Inspiration spined with a variety of materials, objects, ideas, culture, tradition and interpretation of evolution, which contributes to the creation of modern, yet simple, classic designs. Plates check on both public and private spaces. Material inspired with urban and contemporary architectural trends. There are two types of surface. Offered in a wide range of sizes and colour versions for maximum designing freedom. Ceramics, depending on the time of day and the angle of light, show light and dark shades in the color of an elegant metal. Available in large formats, with the ability to create a surface avoiding interruptions. Unusual solutions thanks to simple connections. The use of different types of tiles enriches and diversifies the interior with aesthetic values. Selecting different types and combinations of tiles you can create interesting effects of optical illusions aiming to enlarging interiors or bring some artistic mirage. Design does not mean excellent aesthetic qualities, but also above-average functionality. This requires from designers something more than just the developed spatial imagination and a thorough knowledge of the visual arts, namely, knowledge of the functional principles. It is in a nutshell the description of ceramic tiles produced by Exclusive & Design. Spain has a climate that can not be faked, but many people would like to see its ersatz in their homes, guest houses or hotels. However, in order create ceramic plates referring to the soul of the Iberian Peninsula, this region must be well understood. And the Spanish soul is precisely the essence of Aparici Espana ceramic tiles. Bati Orient is one of the most famous manufacturers of ceramic tiles. 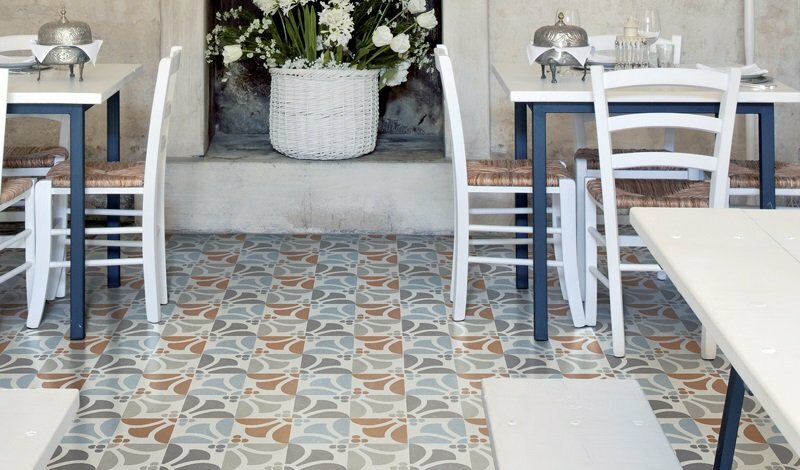 The main reason for which this French manufacturer has become one of the main suppliers of premium tiles is an unusual design that combines elements of classic and modern style. One can expect an unusual elegance from these French plates. EdilCuoghi ceramic tiles are a unique products. Although they are created using the classic materials, it does not look like a classic. Most of the proposals of the Italian manufacturer of plates is aesthetically modern, even futuristic. EdilCuoghi are ceramic tiles designed for various interiors. 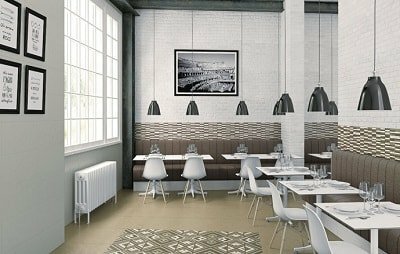 Grespania ceramic tiles are mostly inspired by the classic proposals. What makes that they are not just ordinary plates is attention to details and unusual look at the basic, perfectly known decorative motifs. Ceramic tiles by Grespania are formed by extending and modifying the classical patterns of beauty set by wood and natural stones. Refine ceramic tiles offer a very large selection of different models of art. Some of the tiles are inspired by classic materials, for example larch wood or natural stone, and some are abstract, futuristic patterns. One thing that links all models and series of plates is high attention to details. Todagres ceramic tiles is a proposal for the investors who are in love with the classic beauty. Among the lines of the brand ii is futile to look for daring patterns complex patterns designed on a grand scale or complex, multi-colored designs. Todagres are ceramic tiles inspired by the classics, and a vast majority with a natural stone. Give some taste to your interior.